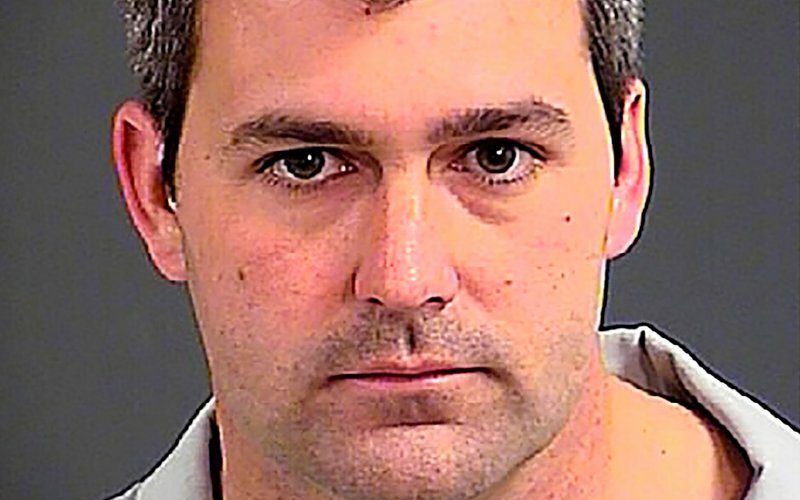 Michael T. Slager—the white police officer arrested Tuesday and charged with murder after video surfaced of him gunning down an unarmed black man, Walter L. Scott—has been fired from the North Charleston, S.C. police force. He had served for five years. In video of the April 4 shooting first obtained by the Post and Courier, Slager can be seen firing at Scott as he flees in a lot adjacent to a muffler shop; the officer fires eight shots before Scott, 50, falls to the ground. Slager, 31, can then be seen in the footage appearing to plant his Taser near Scott's body as more officers arrive at the scene. Eddie Driggers, the North Charleston police chief, told reporters Wednesday that proper procedures were “obviously not" followed in the aftermath of the shooting. The town's mayor, Keith Sumney, the New York Times reports, issued an executive order Wednesday that all police officers start wear body cameras. Officials with the police department also told reporters that Slager's eight-months-pregnant wife will continue to receive health insurance. Slager's former attorney, David Aylor, told the Daily Beast that he dropped the officer as his client after the video was released Tuesday. Image via North Charleston Police. Contact the author at aleksander@gawker.com .